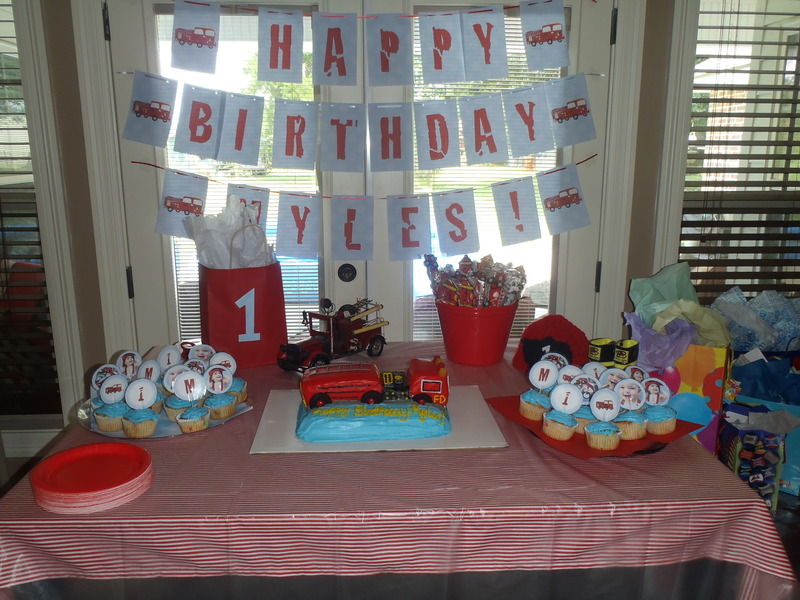 What a fun birthday theme! This little boy’s daddy is a fireman and it seems like he just adores his daddy! We made everything in red, light blue and white and it turned out fantastic! Way to go Myles’ mommy! Posted in Birthday and tagged Birthday, Fire truck. Bookmark the permalink. 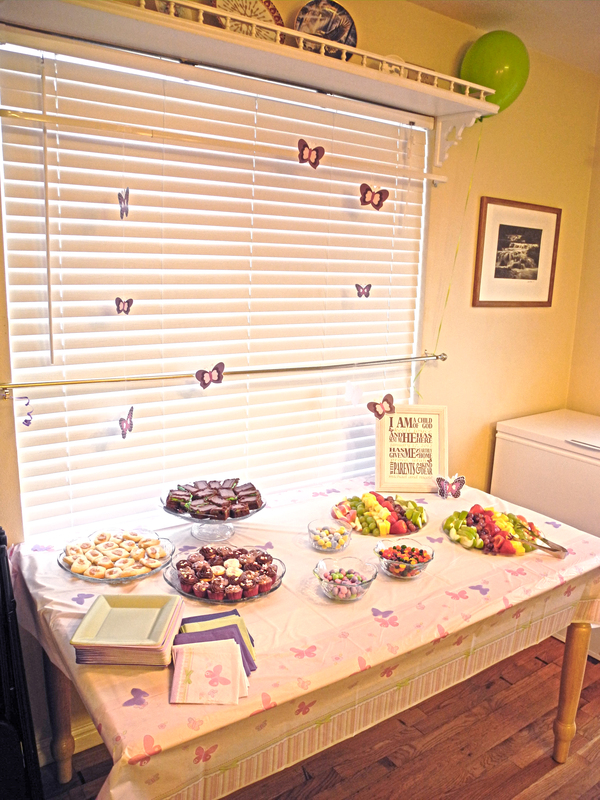 Here are a few of the “extras” for the butterfly baby shower! The food table (including butterfly danglers! 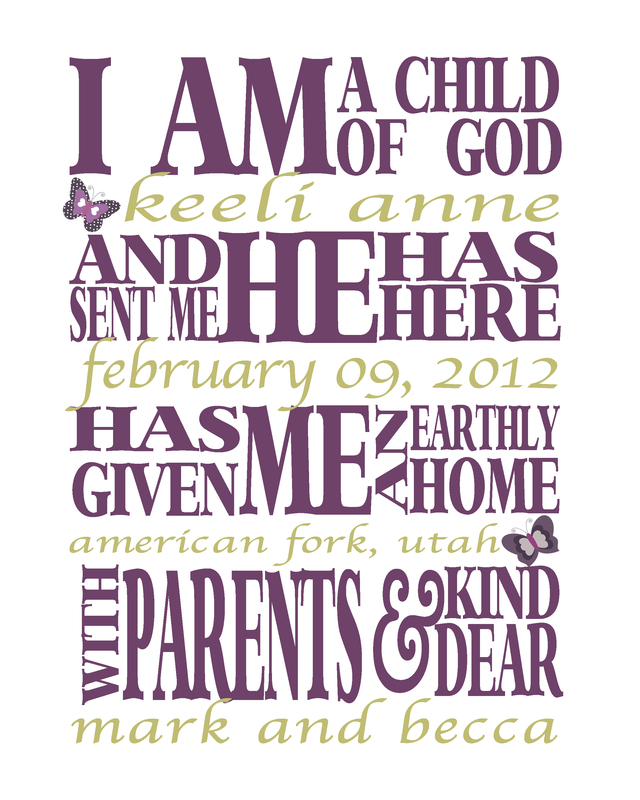 Posted in Baby and tagged Baby Shower, Butterfly. Bookmark the permalink.